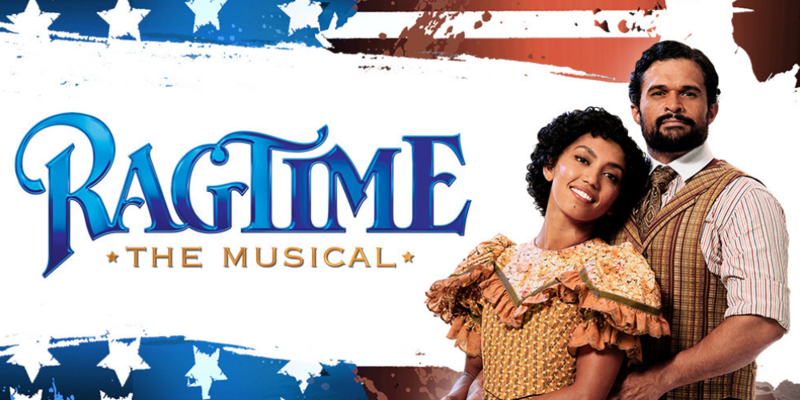 Don’t miss RAGTIME, a musical about a new century, the golden age, an effervescent era of optimism when anything seemed possible and prospects seemed boundless. At the dawn of a new century everything is changing...and anything is possible. Set in the melting pot of New York, three distinctly American tales are woven together – that of stifled upper-class wife, a determined Jewish immigrant, Tateh (Josh Piterman, Beautiful) and the daring young Harlem musician Coalhouse Walker Jr (Kurt Kansley, whom Melbourne critics have hailed for his recent performance as Che Guevara in Evita). Chloe Zuel (Dusty) also stars as his fiancée, Sarah. Together they confront history’s timeless contradictions of wealth and poverty, freedom and prejudice and what it means to live in America. "The best musical in twenty years"
"A triumph for the stage"